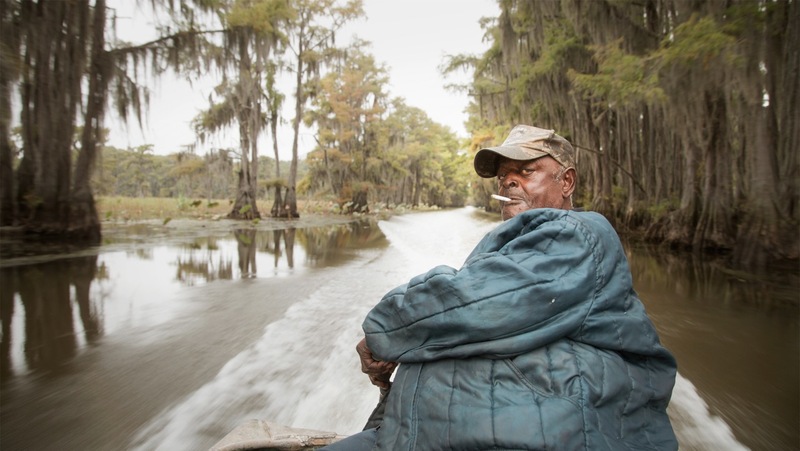 Winner of Tribeca Film Festival’s Albert Maysles Documentary Director Award, UNCERTAIN is a visually stunning and disarmingly funny portrait of the literal and figurative troubled waters of Uncertain, Texas. In a 94-resident town so tucked away “you’ve got to be lost to find it", three Uncertain men make their own bids for survival looking to find a more certain future. An ex-convict obsessed with Mr. Ed, a gigantic boar he hunts in order to stay on the straight and narrow. A young idealist with big plans but few prospects is looking for a bigger life. An aging fisherman learning to let go of his youthful ways, and making peace with a fateful moment thirty years ago. All the while Uncertain’s vast, swampy lake is being choked by an aquatic weed, upsetting the natural balance and the town’s only source of livelihood. From award-winning director’s Ewan McNicol and Anna Sandilands, UNCERTAIN is an outstanding feature debut capturing a vivid cast of characters as compelling as any fiction.